Aluminium Awnings In Chennai The awning system that adapts to fit your need. Use as a simple awning above windows and doors, or as a large patio cover. Aluminium construction and Polyurethane paint ensures long and faithful service. Alternating modular construction allows interesting colour stripe effects For Homes, and Commercial applications you could cover a terrace, balcony, or window to keep out the rain and the sun. 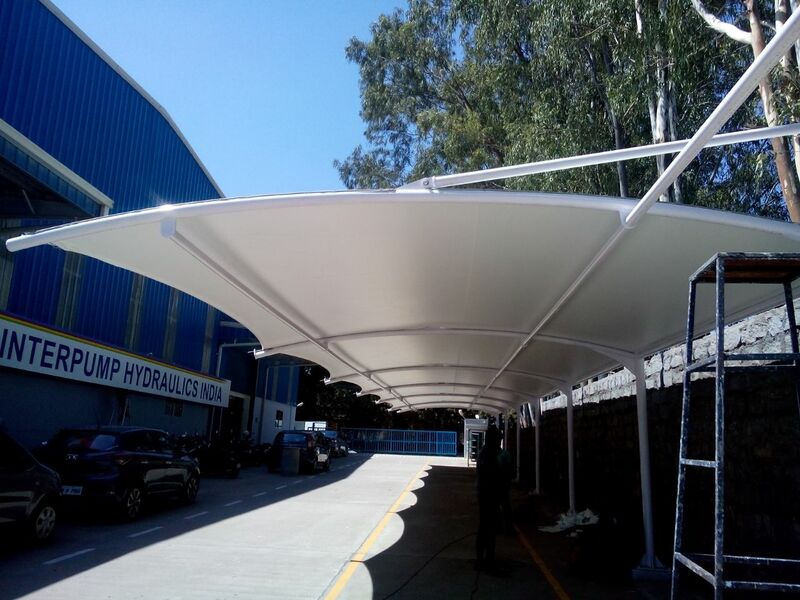 Awning Dealers In Chennai The awning system that adapts to fit your requirment. Use as a simple awning above windows and doors , or as a large patio cover. Aluminium construction and MRF painting ensures long and faithful service. Alternating modular construction allows interesting colour stripe effects For Homes, you could cover a terrace, balcony, or window to keep out the rain and the sun. Commercial applications include options of an entrance identity , display window cover , or entrance canopy with ceiling. Auminium Awnings In Chennai The awning system that adapts to fit your requirment. Use as a simple awning above windows and doors , or as a large patio cover. Aluminium construction and MRF painting ensures long and faithful service. Alternating modular construction allows interesting colour stripe effects For Homes, you could cover a terrace, balcony, or window to keep out the rain and the sun. Commercial applications include options of an entrance identity , display window cover , or entrance canopy with ceiling.